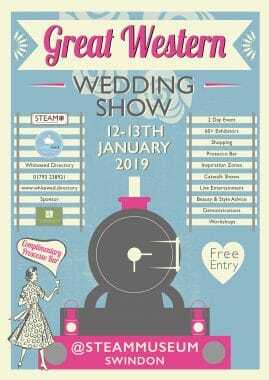 2019 got off to a brilliant start with the 2 day Steam Museum Wedding Show in January. We will keep updating this listing of the wedding shows we have booked. 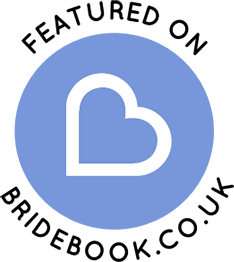 Our social media platforms will be used to remind you nearer the time of when and where we will be exhibiting. Attention all brides-to-be! 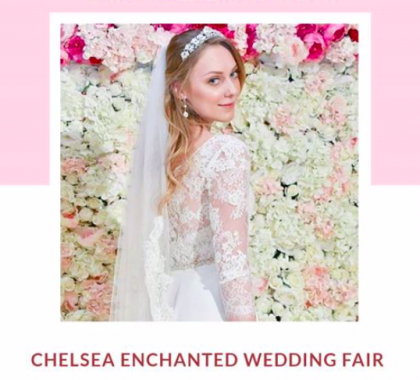 We are super excited and already looking forward to the upcoming Wedding Fair at The Chelsea Old Town Hall. Put Sunday 3rd March your diary. There are so many amazing exhibitors all preparing to share their experience and insights with you to make your celebration the best celebration ever.. 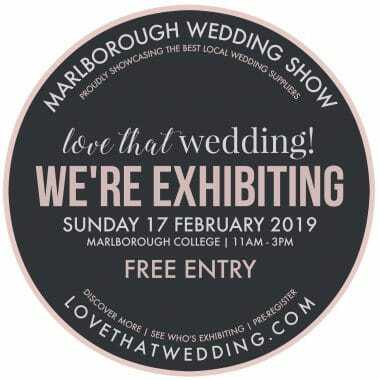 Pop in and see Fabulous Functions UK at the must-visit Marlborough wedding show Sunday 17 February, 11-3 at Marlborough College. Showcasing at least 40 of the region’s finest must-see suppliers : live music : FREE fizz : FREE bridal mags/goody bags : prizes : offers : competitions : inspiration : ideas and fun galore! 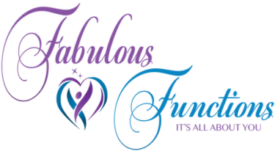 Discover more, pre-register for free and enter the fab prize draw at lovethatwedding.com. An absolute must-visit, ENTRY’S FREE. Wellington Barn in set in the gorgeous Wiltshire countryside (look outside and you see a Wiltshire white hoarse in the hill side) and is perfect for holding your special celebrations be it a wedding, vow renewal or a fabulous birthday party.